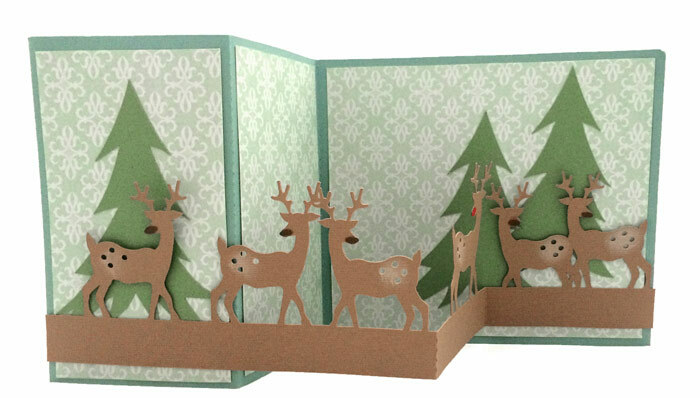 Just in time for the Christmas early birds, we’ve got a fun new Christmas card collection to release today. 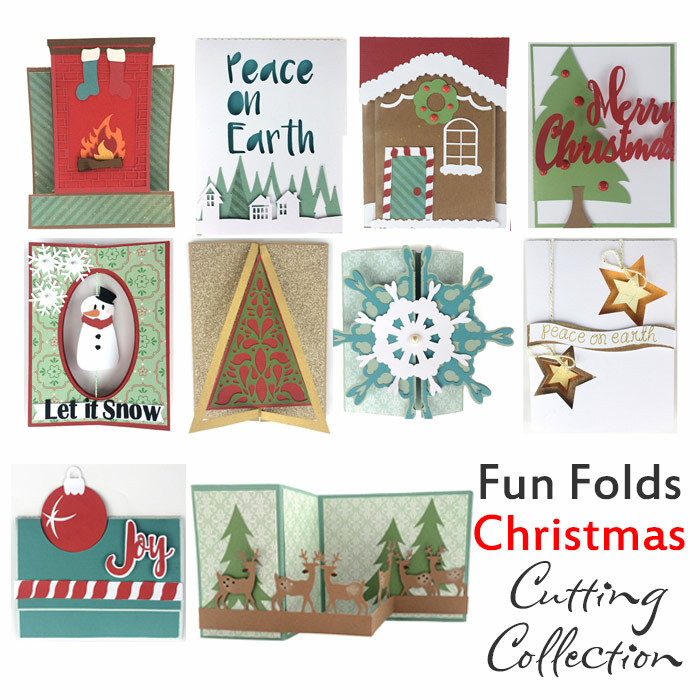 Based off our popular Fun Folds Collections, this is a Christmas Fun Fold Collection. 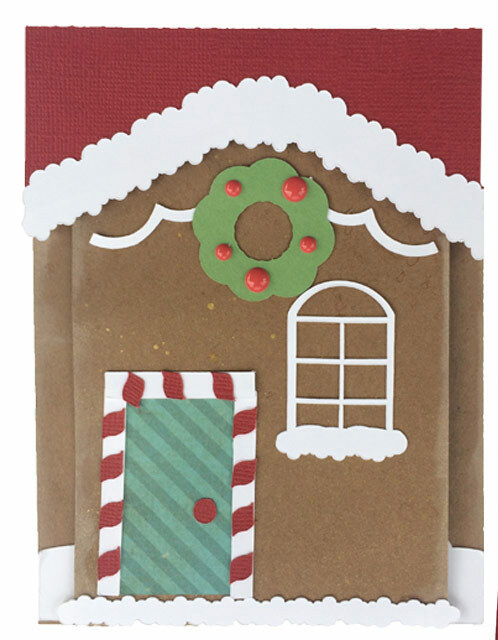 All 10 of the brand new card designs feature clever folds and unique design elements that will make receiving these cards as fun as making them. Pick one and make multiples, or make them all. The Reindeer Z Fold is my personal favorite. Be sure and give one of the reindeer a red nose! Thanks for the nice collection of Christimas cards! I need to get started on mine right away. Excellent! 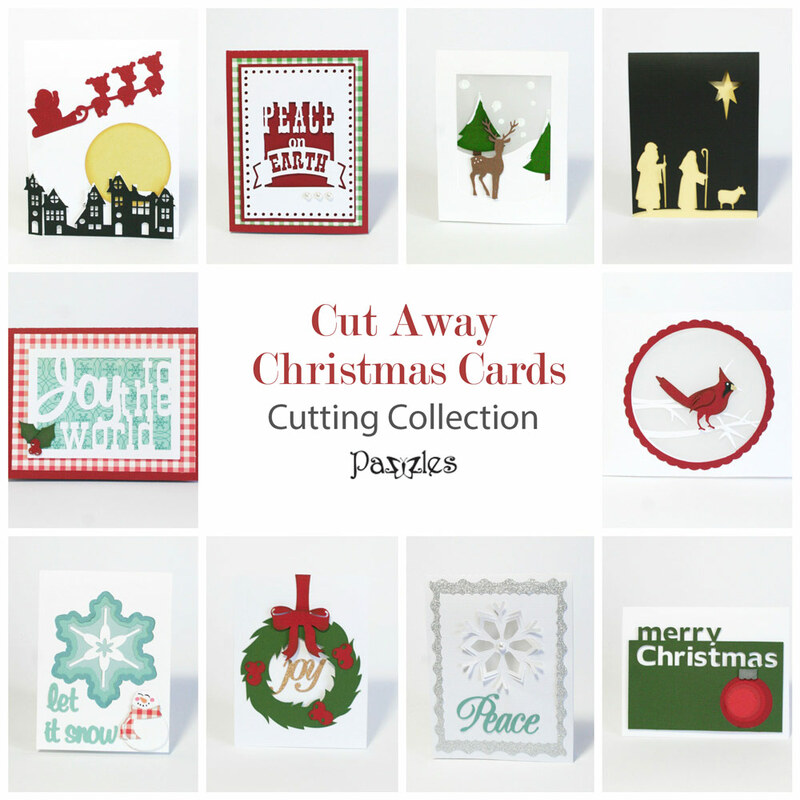 My favourite kind of collection in time for Christmas Cards 😀 Looking forward to making these.